Atal Tinkering Labs ATL Archives - Page 13 of 100 - Robolab Technologies Pvt. Ltd.
Watch the journey of the students & the staff of JPNV Nigdi who worked together on their innovation projects for Atal Innovation Mission. 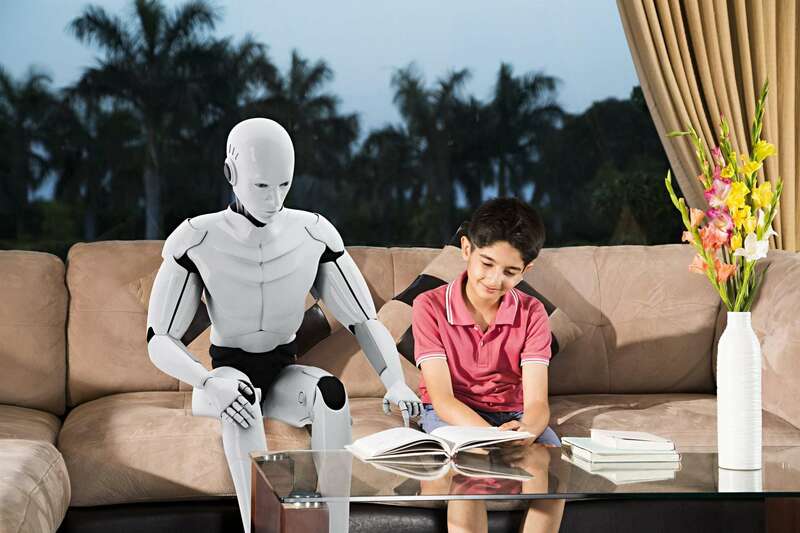 This collaborative work is so inspiring. 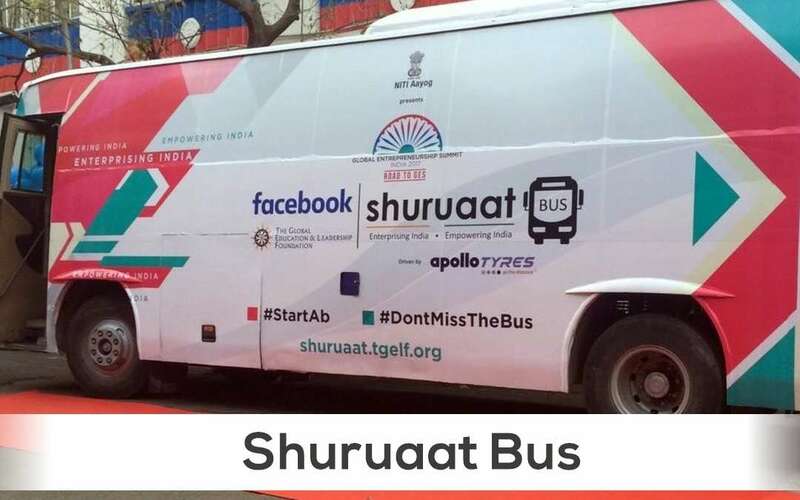 The Global Education & Leadership Foundation launched the Shuruaat Bus as a movement, supported by Facebook, the Atal Innovation Mission (NITI Aayog), and Apollo Tyres, to inspire young change-makers to take on the mantle of entrepreneurship, disrupt the status quo, solve the problems confronted by billions, and become creators of jobs and resources.